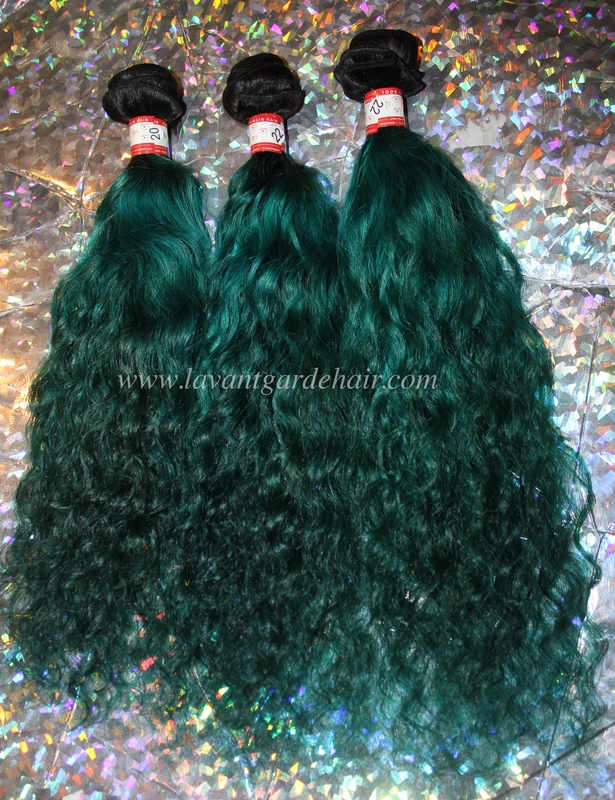 You can opt to have solid color mermaid hair or a mermaid ombre. 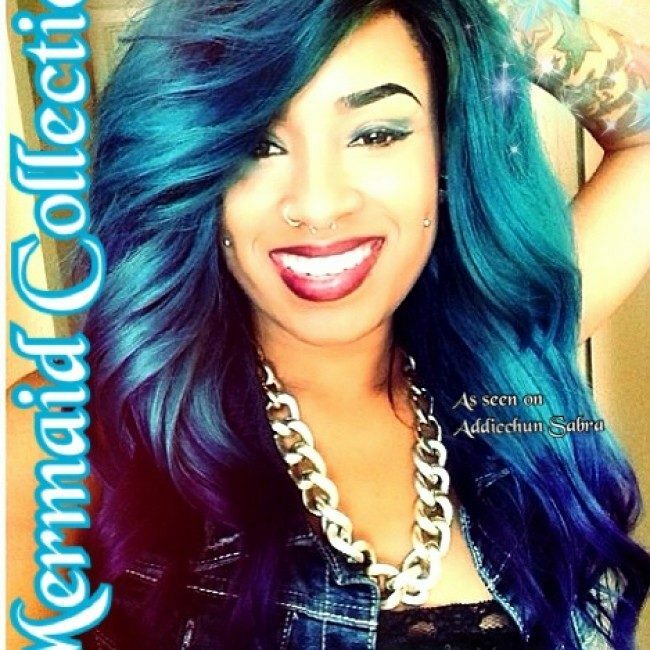 If you wish to have a solid color mermaid hair select your color in top color and then no, thank you for middle and bottom color. 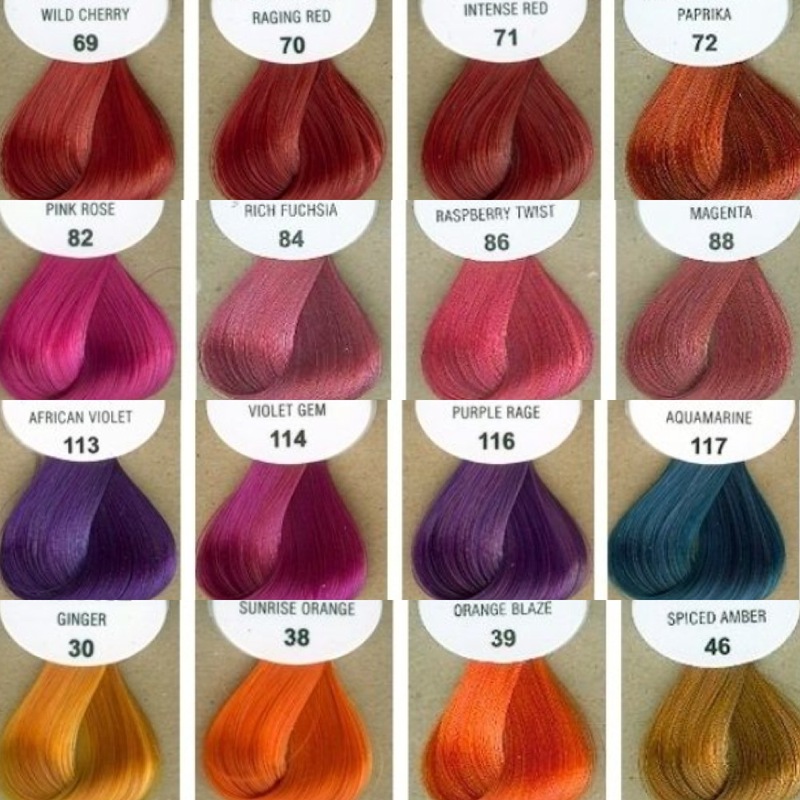 If you wish for a mermaid ombre select each color in the place you like top color is your roots area and bottom color is the ends of the hair area. Please reference the color chart to choose your colors. 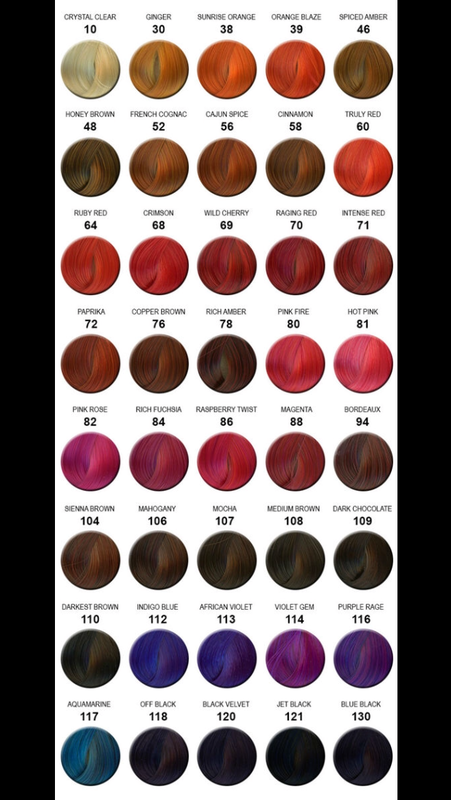 Please note Pre-set Ombre are set-up to be selected for Top/Middle/Bottom Option not just one selection, as multiple colors cannot be put into one area. The colors must be spread, as seen in the color reference pictures of our Pre-set Ombres. & Petite Kurly as too much of the pattern will be lost during the coloring process. We do not recommend re-coloring any pre-colored hair. Extra care is needed to maintain quality and control over processed colored hair please keep this in mind when purchasing.